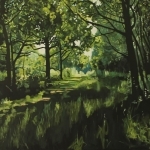 Garry Hobbs is an established artist working in Norfolk. This one man show in our gallery here at Hanse House, King’s Lynn titled ‘Double Take’ will showcase the two side of his artistic output. 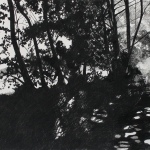 He will be exhibiting a range of drawings and paintings showing his preoccupation with light and shade in the landscape alongside his more challenging and thought provoking works reflecting his fascination with the human form and the human condition. 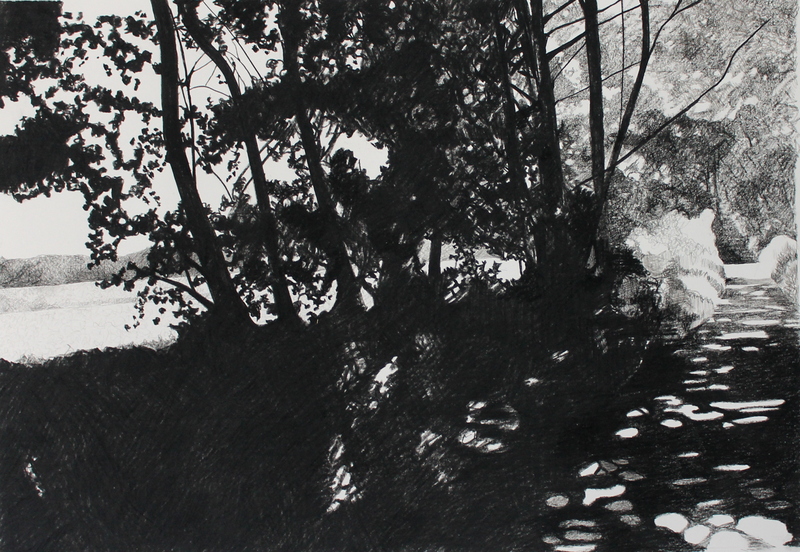 Garry’s work is collected both in the UK and abroad. 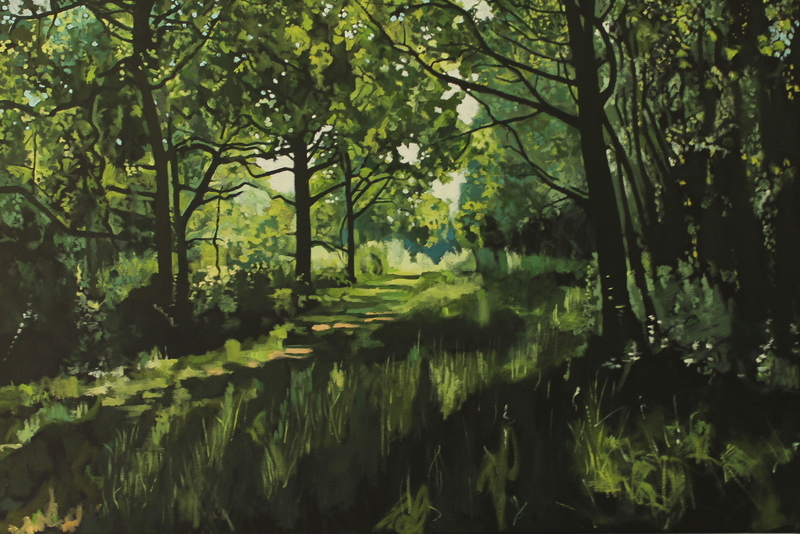 He has had several exhibitions in East Anglia and in London and is a regular in the Norfolk Open studio scheme. 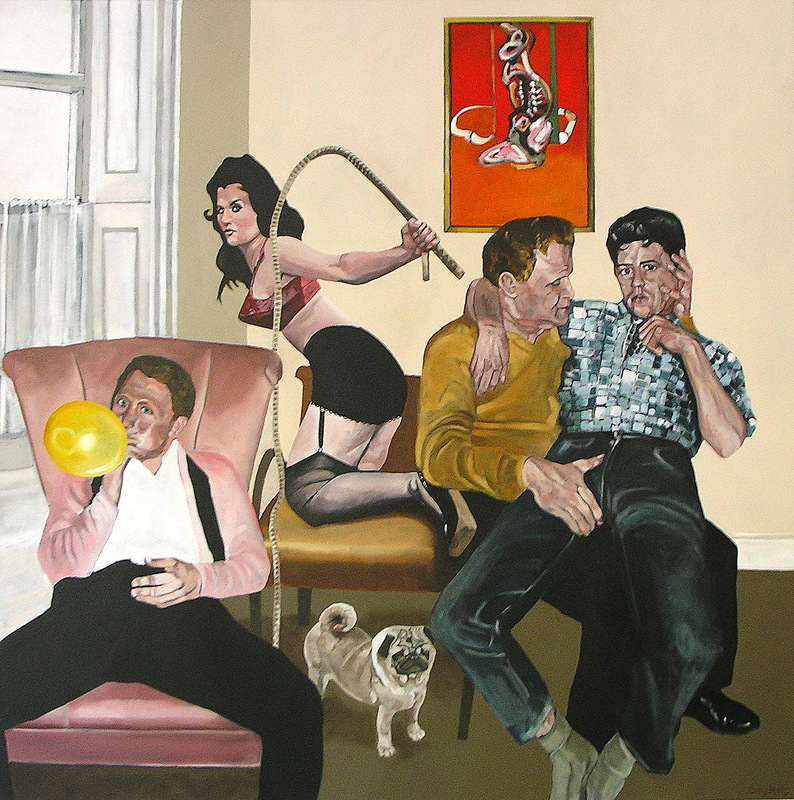 His style is representational and is influenced by 20th century greats such as Bacon, Spencer and Peter Blake. 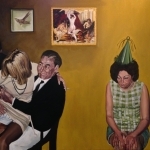 He is also a great fan of Lucien Freud and Paula Rego. 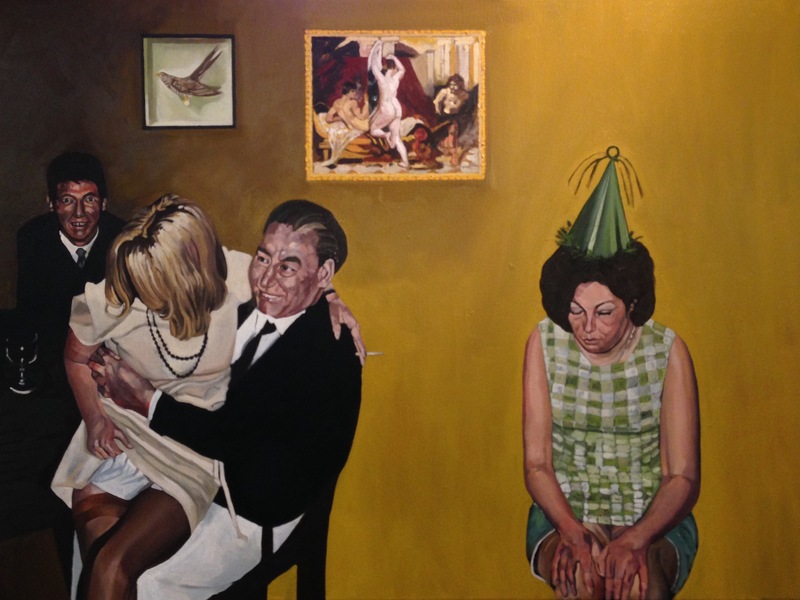 His themes are currently ‘Parties’, dancing and the juxtaposition of the bizarre with the mundane. 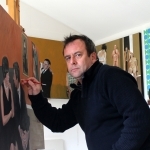 He is producing new work for this show which will bring the two divergent aspects of his artistic character together.